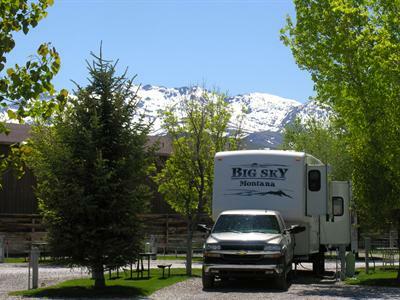 Situated in the northeastern corner of the state among the Humboldt and Ruby Mountains, Mountain Shadows RV Park offers guests a quiet, family-oriented atmosphere in the beautiful countryside of Wells, Nevada. You'll find all the comforts of home as well as fun activities. Mountain Shadows RV Park welcomes families and large groups, offering spacious sites and lovely amenities. Come and enjoy the picturesque surroundings while you set up home base at Mountain Shadows RV Park. For reservations call (775)752-3525. Mountain Shadows RV Park is in the best setting for outdoor recreation. Wells is located next to the Humboldt and Ruby Mountains, allowing a great opportunity for hiking, biking, fishing, and more. There are several parks nearby, offering plenty of activities, including hiking, fishing, bird watching, and picnicking. 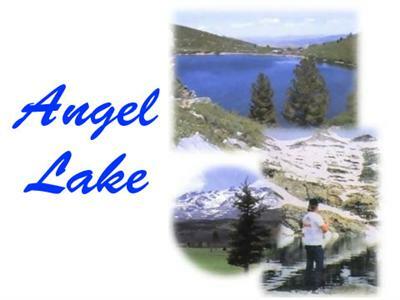 Angle Lake features the Grays Lake trail, popular fishing spots where bass is abundant, and lots of native wildlife including mountain goats, bighorn sheep, deer, and antelope. 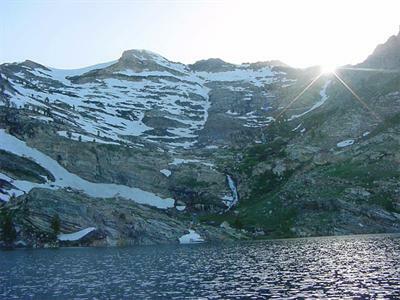 ATV and equestrian trails are only a few minutes away leading to the Alpine lakes of the Ruby Mountains and the lower Humboldt range. When you've had your fill of the outdoors, the town of Wells offers some intriguing attractions; as one of the first towns developed by the Transcontinental Railroad, Wells holds historic points of interest. Take a walking tour of the Old Town Front Street or visit the Metropolis Ghost Town, a once-booming farm town now dried up and abandoned with seven ranches and other building remnants still standing. There is also an Emigrant Trail Center that tells the story of Wells' participation in the Wild West. A nine-hole golf course, a casino, and fabulous restaurants are also worth visiting. Although Mountain Shadows RV Park maintains a pleasant isolation from the hectic city, guests still have the convenience of attractions, a variety of activities, and city amenities. Whether you want to revel in Nevada's beautiful nature, or explore a charming historic town, your experience with Mountain Shadows RV Park will be a well-rounded and unique one. 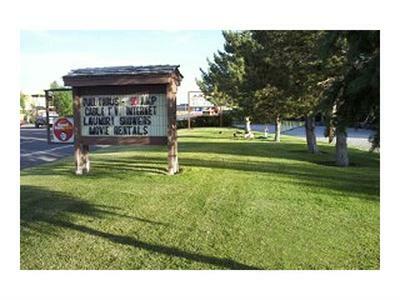 For reservations call Mountain Shadows RV Park at (775) 752-3525.